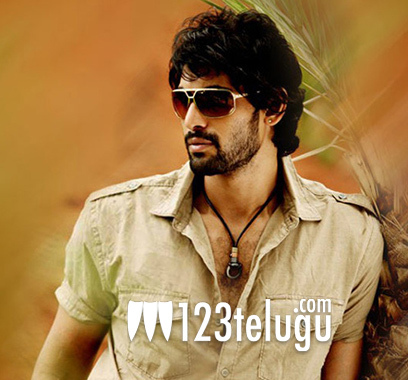 Rana has wrapped up shooting the climax action sequence for his upcoming film Krishnam Vande Jagadgurum. Krish is directing the film and Y Rajeev Reddy, Saibaba Jagarlamudi are jointly producing the film. The film was extensively shot in Pollachi, Palakkad and Chennai. During this schedule, Rana announced that the film is also being made in Tamil and it’ll be his debut film in Tamil. “Wrapped with the 15day schedule for #KVJ in Palakkad,Pollachi and Chennai. Done with the extensive climax action piece!! Stayed on in cheenai to do 2 superb shoots for both of the leading south Indian film magazines #Gallata and #Southscope,” Rana posted on Twitter. Mani Sharma is composing the music for this film and V S Gnanasekhar is the cinematographer.